The Kenyan singer and songwriter known as Ms. Sunshine has released her newest official single, “Riding Low Low.” Like the rest of Ms. Sunshine’s newest repertoire, the single has been released on the Sunny Music Records independent music label. 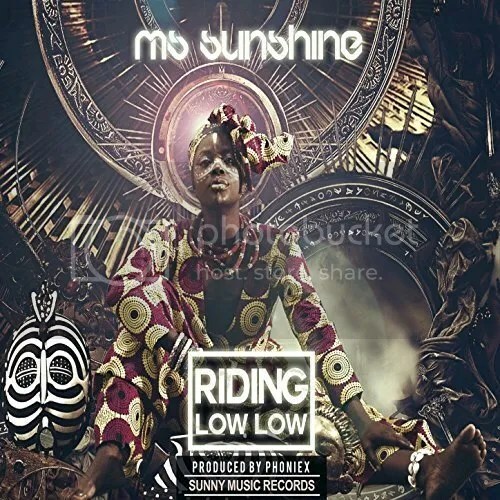 Warm, upbeat, stylish, and full of African soul the way only Ms. Sunshine can bring, “Riding Low Low” is a pop single music fans everywhere can get behind. Born and raised in Nairobi but residing now in Belgium, Ms. Sunshine cites as main artistic influences Ella Fitzgerald, Nina Simone, Lauryn Hill, and Erykah Badu. Her own music stands beside these legends shining with its own unique beauty and character. Fans of Ella, Nina, Lauryn and Erykah are likely to fall in love with Ms. Sunshine’s music at first listen. Ms. Sunshine’s real name, Achieng’, means ‘Girl Born when the Sun Is Shining’ in her native language of Dholuo. Clearly, supporting other artists with her “Riding Low Low” single is important to her. In addition to the present release of “Riding Low Low,” fans can also expect the song’s official music video to drop on Labor Day, 2017 (see link to trailer below). 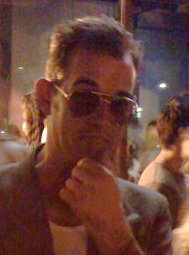 “Riding Low Low” is produced by Phoniex. “Riding Low Low” is the latest addition to popular releases from Ms. Sunshine which include “Let It Shine,” “Mama Africa,” “Red Umbrella,” and her “Homage, African Soul Rebel” EP. “Riding Low Low” is available from over 700 quality digital music stores online worldwide now. Get in early, pop fans.